The MINI brand returned to the Canadian market in 2002 courtesy of BMW, which revived the British brand in North America. What was then a single model has now become a full line of vehicles able to meet a variety of different needs. Nevertheless, many still mistakenly believe that MINI is only the Cooper when in reality the automaker’s lineup now has a model for almost every need. In addition, the Cooper may still be compact and agile, but it is also roomier and more accommodating than before, and it is also a lot more comfortable. With that in mind, here are three things to know about new MINI vehicles. Indeed, there are several models in the MINI range with a spacious and versatile interior and a welcoming and functional cargo area. Even the new MINI Cooper is more spacious both in the front and in the trunk. That said, if you are looking for a versatile vehicle that is also very fun to drive, the Mini Clubman or the Mini Countryman could well meet all of your needs. Do you believe that MINI vehicles do not perform well in winter? Think again. The range of new MINI vehicles features certain models with ALL4 all-wheel drive, which makes it possible to tackle snow-covered roads without difficulty. Obviously, all buyers will have a different budget, but it would be wrong to believe that new MINI vehicles are out of reach. On the contrary even. 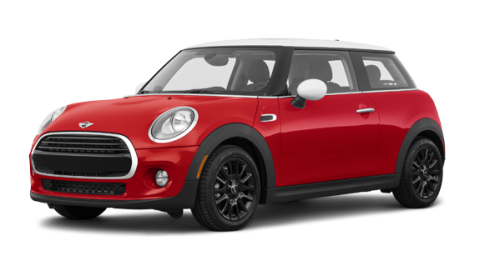 For example, the MINI Cooper 3-door is offered from only $ 22,190. 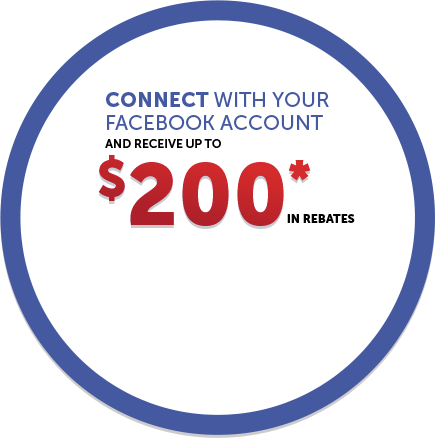 In addition, all ranges of MINI models include a model that is available for less than $ 30,000. 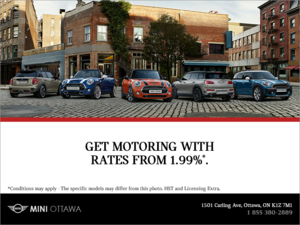 To learn more about new MINI vehicles, contact us today at MINI Ottawa.